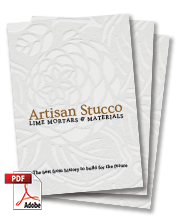 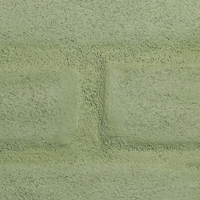 Artisan Stucco Kalei is a mineral lime coating made with our finest hydrated, aged lime putty for a durable, breathable and bright matt result. 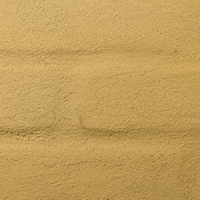 Perfectly suitable for outdoor use on mineral surfaces. 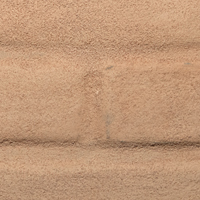 Suitable for rough and highly absorbent substrates such as bricks, natural stone, cement and lime plasters, Kalei can be also used to strengthen weathered mineral plasters and pointing. 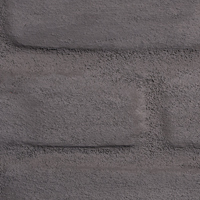 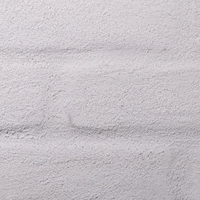 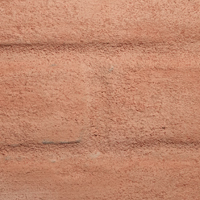 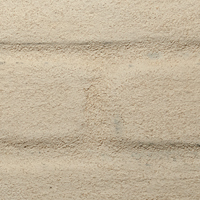 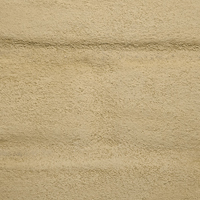 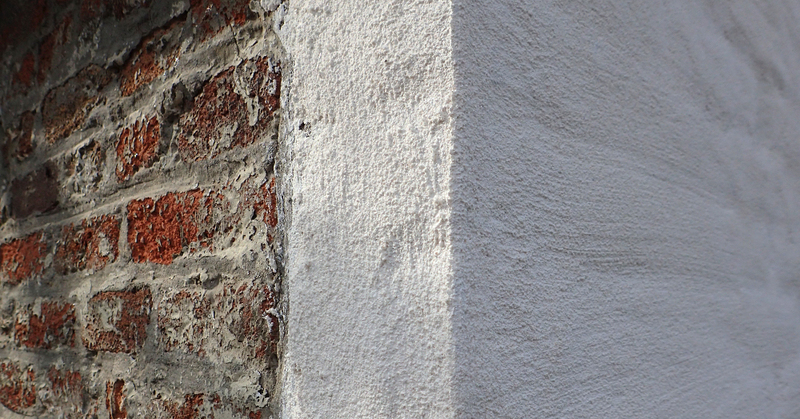 Artisan Stucco Kalei is available in bright white and ten brilliant colours. 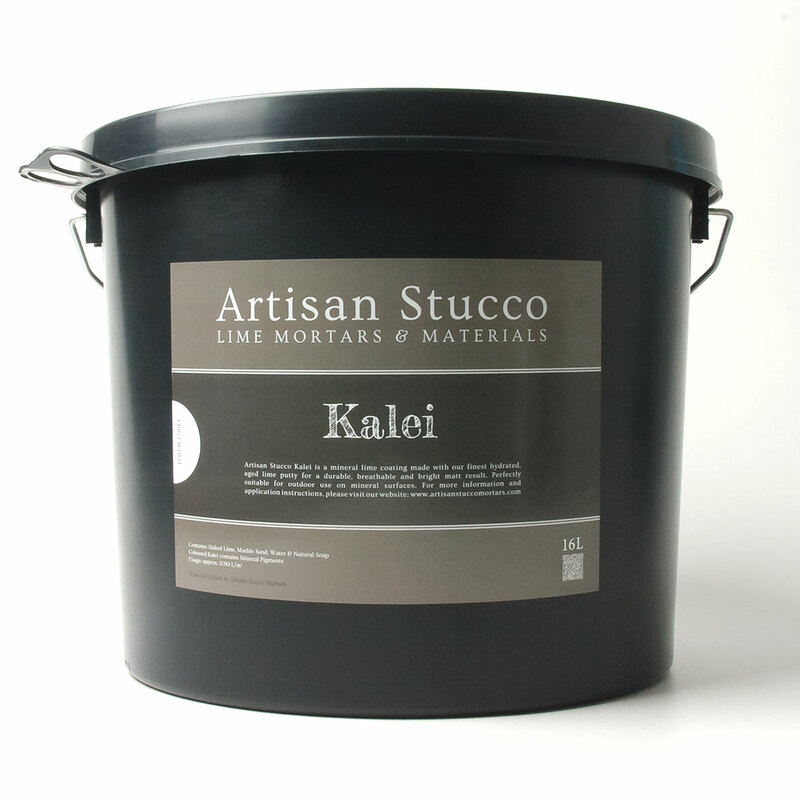 Kalei - Produced with our best 6 month matured Lime Putty. 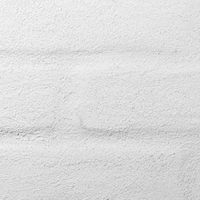 Kalei is available in bright white and 10 brilliant colours. 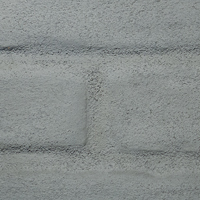 Approx 0.9 L/m2 per layer, depending on surface.